SNAFU! : Blast from the past. Bobcat--Canadian APC. Blast from the past. 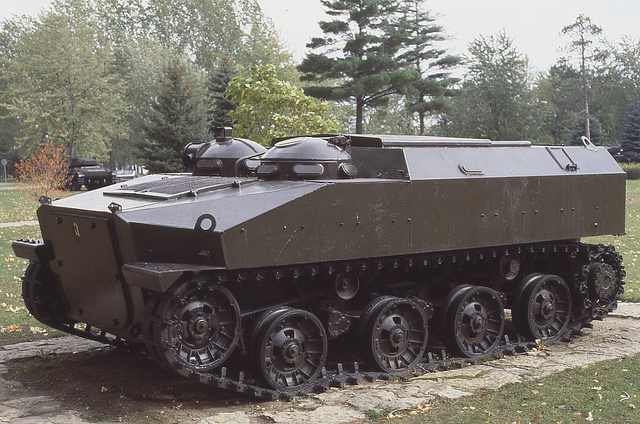 Bobcat--Canadian APC. 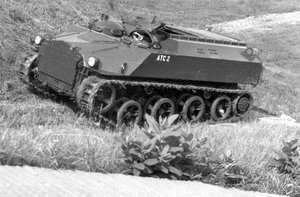 The Canadian Armor Forums have continuous threads about this vehicle, a book has recently been written about it but outside of the frozen North not too many people have heard of the Bobcat APC. 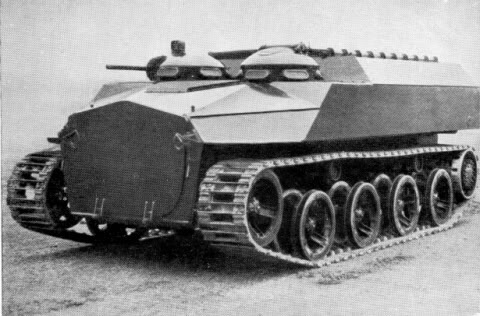 It was a unique design with a common layout and was amphibious. One wonders how it would have performed if it made it to production.